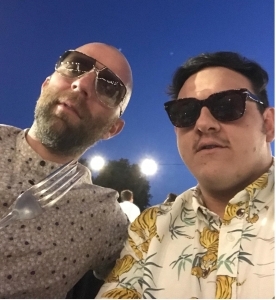 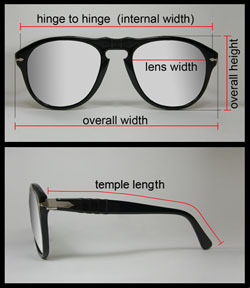 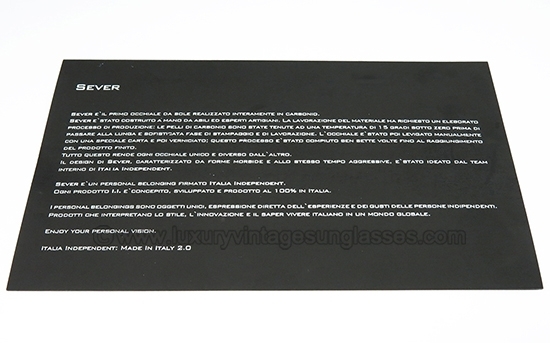 New Old Stock ULTRA RARE and PRECIOUS sunglasses SEVER by Italia Indipendent. 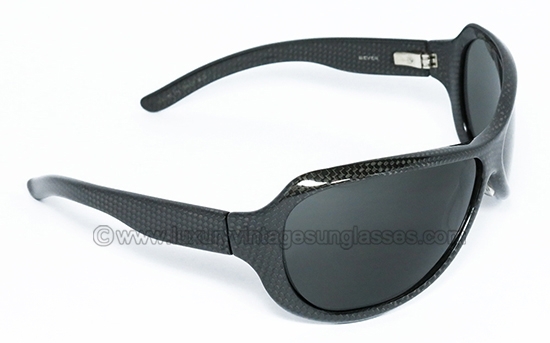 Lightweight frame entirely made of CARBON FIBER. 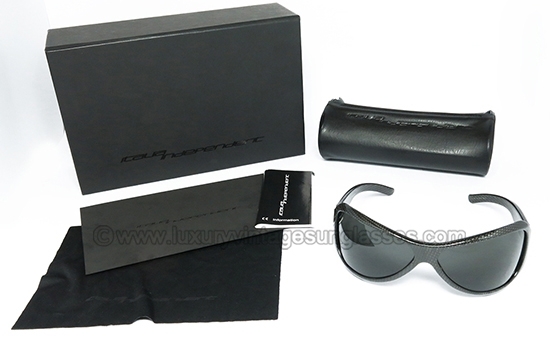 FULL SET complete with original case, cloth, box and description card. 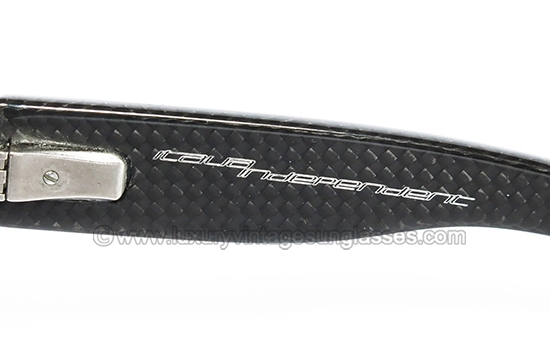 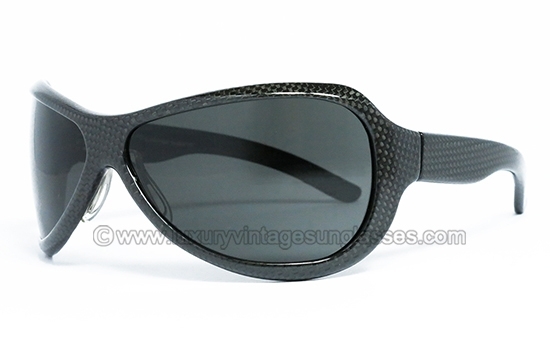 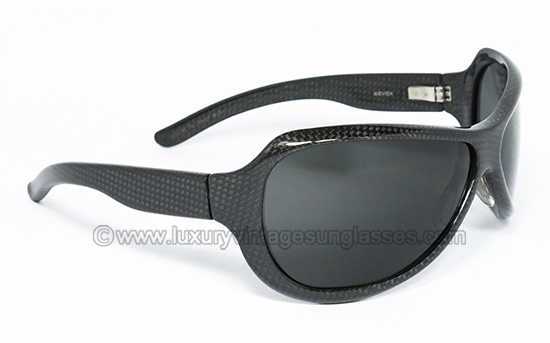 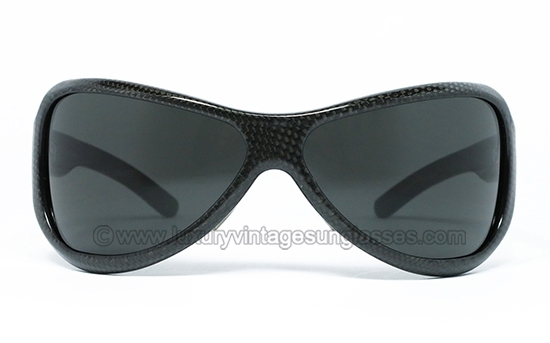 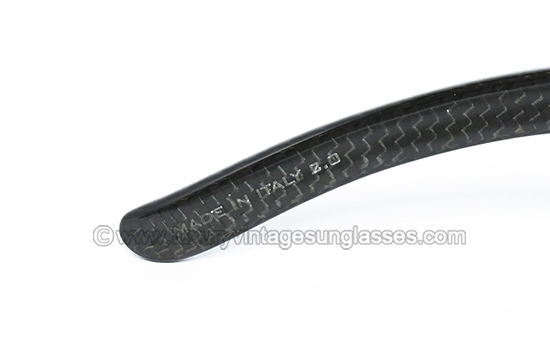 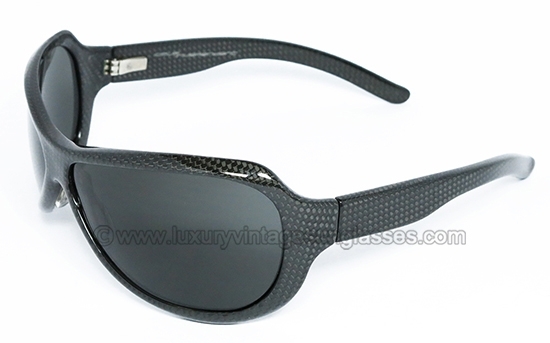 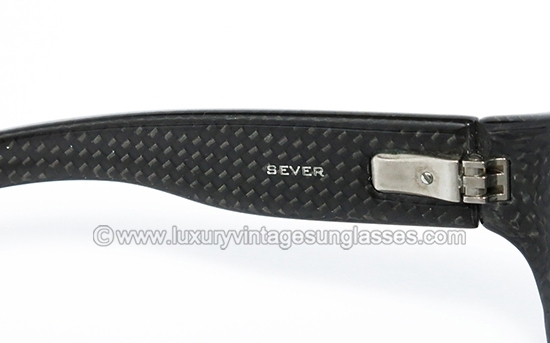 SEVER by Italia Indipendent: RARE & PRECIOUS CARBON FIBER sunglasses made in Italy.